Oh well folded to the external pressure (ok to my own pressure) and got the Kotobukia Zoids beam Gatling set for 28USD delivered. Tried to resist but it was Futile. Lol Should be here by Friday. 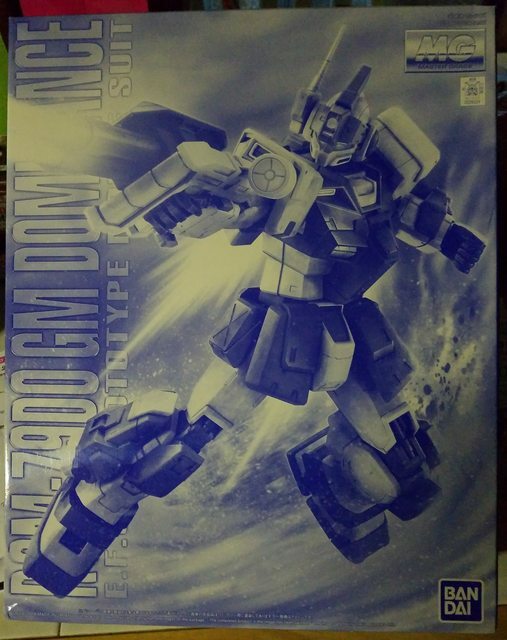 Figured it was time to get back into Gunpla, but as well get the mg version of my first kit and you know the gateway drug that got me into anime. As one who has built this kit, I can tell you that this MG is excellent. A word of caution though, the Buster Rifle and the leg thrusters can be a bit fragile. When you say fragile as in breaking? Yes, specifically the pegs that hold the back-leg thrusters, and the parts that make up the muzzle of the Buster Rifle. If you are not careful, like I was, then they will break. But, I'm sure you'll be more careful then me. Got my VOB in the mail today. Nice. What are your plans for that? Is that a nemesis prime kit? Is that a voltron figure or kit? Question about the Asteroids game: Is that a cartridge for the Atari 2600? Its actually a small sketch book! Its purely a gimmick but was too cool not to buy!